Comments Off on grunt gallery Program Director Glenn Alteen is Retiring! 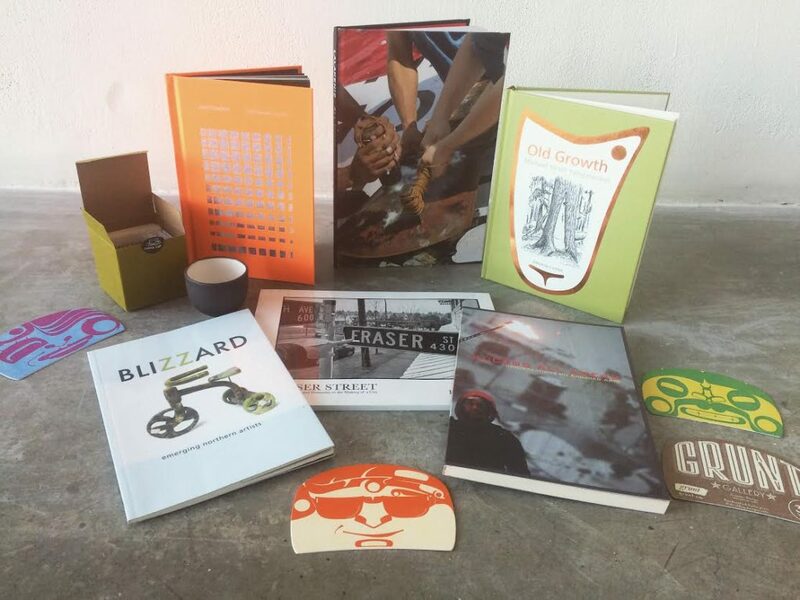 From artist editions to exhibition catalogues, find what you’re looking for in our newly designed online bookstore store. 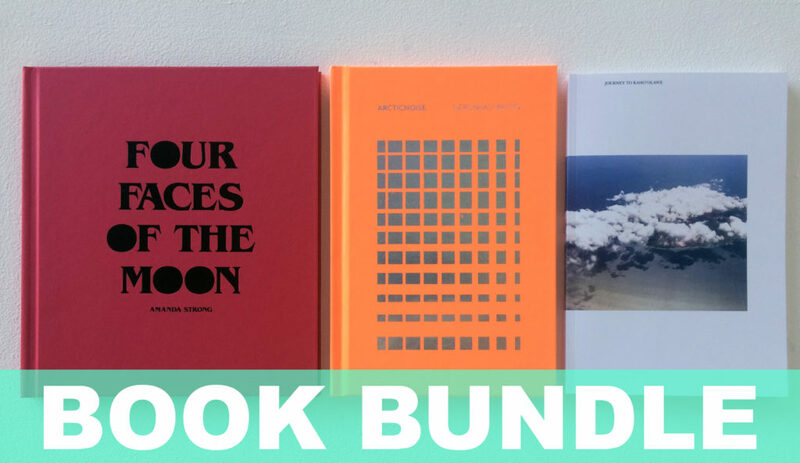 From artist editions to exhibition catalogues, find what you’re looking for in our online bookstore store. November 2-13, 2018 – A series of free public events, panels, conversations, and screenings that highlight artist-run centre archives, artists working with archives, and the intersections between contemporary art practices and social movements in Vancouver. ARTISTS: Sid Chow Tan, Josh Gabert-Doyon, Christine, D’onofrio, Cindy Mochizuki, Elizabeth MacKenzie, Laiwan, Dr. Sunera Thobani, Raghavendra Rao K.V., Dr. Anne Murphy, Casey Wei, Elisa Ferrari, Salia Joseph, Samantha Nock, Syrus Marcus Ware, !Kona, Regent Park Film Festival, and more. PARTNERS: 221a, Artspeak, The Morris and Helen Belkin Art Gallery, Rungh Magazine, VIVO Media Arts Centre, and Western Front. This series is the first part of a robust two-year program that will include presentations from international contexts to take place throughout 2019. All presentation documentation and accompanying critical responses by writers, artists, activists, and others will be published on archivesweek.ca as a research resource for wider and remote audiences. 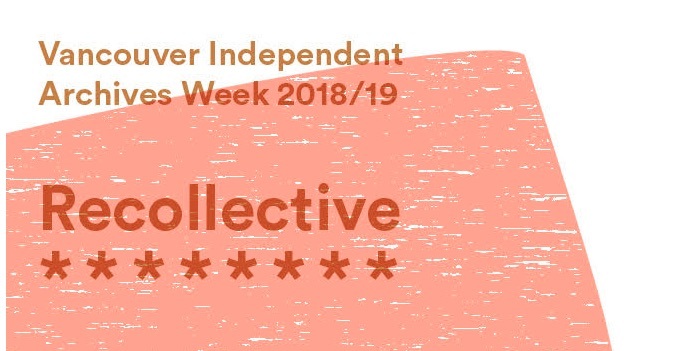 Recollective: Vancouver Independent Archives Week broadens the context, understanding, and awareness of independent archives by exploring what is at stake when artists and arts organizations confront the tasks of arranging, describing, preserving, and providing access to material history. Focusing on the intersection of arts and activism, social justice movements, and community networks, Recollective features perspectives and approaches that employ grassroots strategies, hybrid models, collective organizing, DIY spaces, open source solutions, and counter-archives that facilitate ownership of community memory by and for the community. We are excited to partner again with Western Front, VIVO Media Arts, 221A, and The Morris and Helen Belkin Gallery, and welcome new partners Artspeak and Rungh Magazine to our initiative. 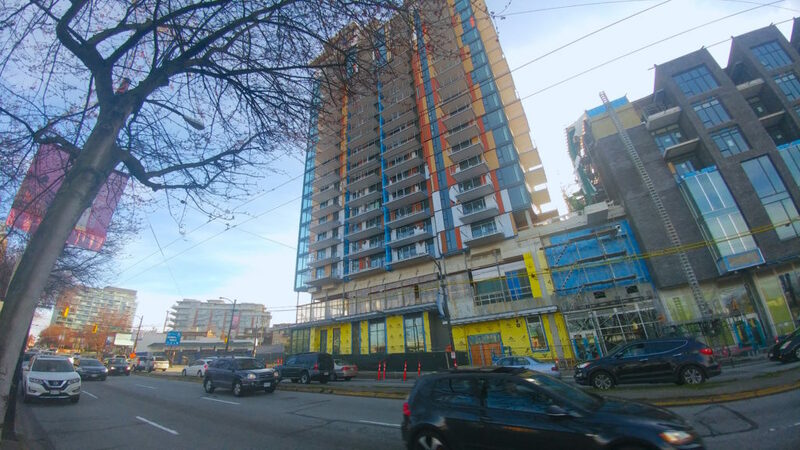 grunt gallery is launching a new community art screen at Kingsway and Broadway in Vancouver! Our inaugural program, PLACE, looks at a changing Mount Pleasant through the lens of the artists and residents who live here. Get Four Faces of the Moon, ARCTICNOISE and Journey to Kaho’olawe for $45 (regular $65)! 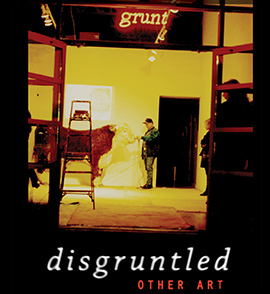 Our deadline for artist and curator submissions to grunt gallery is coming up. 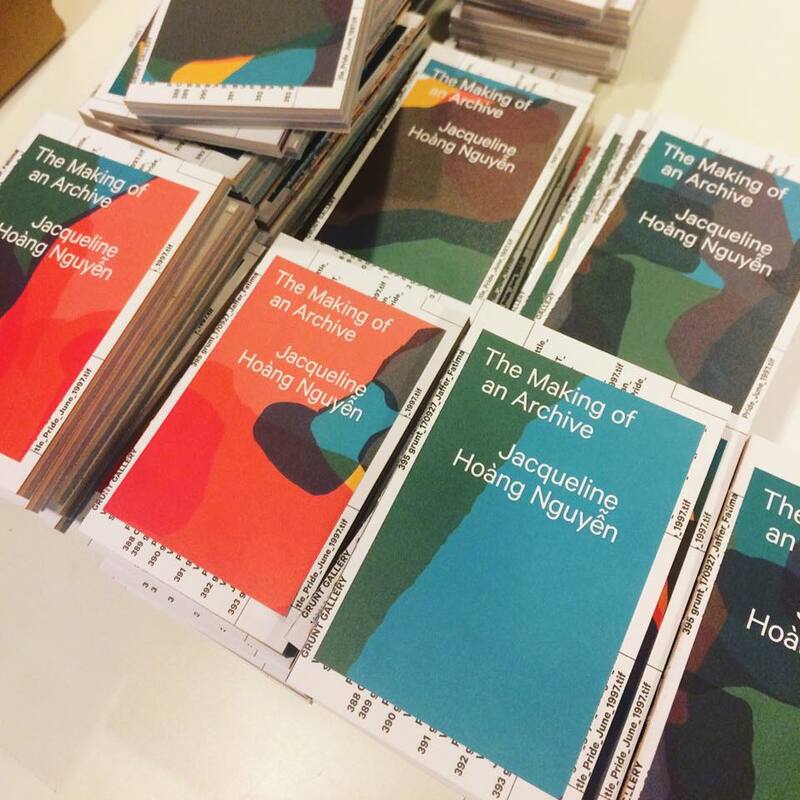 The Making of an Archive book is now available for purchase at our bookstore! The book is edited by Jacqueline Hoàng Nguyễn, grunt gallery’s Curator Vanessa Kwan and Archives Manager Dan Pon, with contributions by Liz Park, Gabrielle Moser, Fatima Jaffer, Dan Pon and Tara Robertson, Maiko Tanaka and an introduction by Vanessa Kwan. The publication is designed by Chris Lee.